By KarenCorrJune 16, 2017Changemaker Showcase, General News, Greater Bendigo Curriculum for Change, Tools for Changemakers, What Do You Reckon? 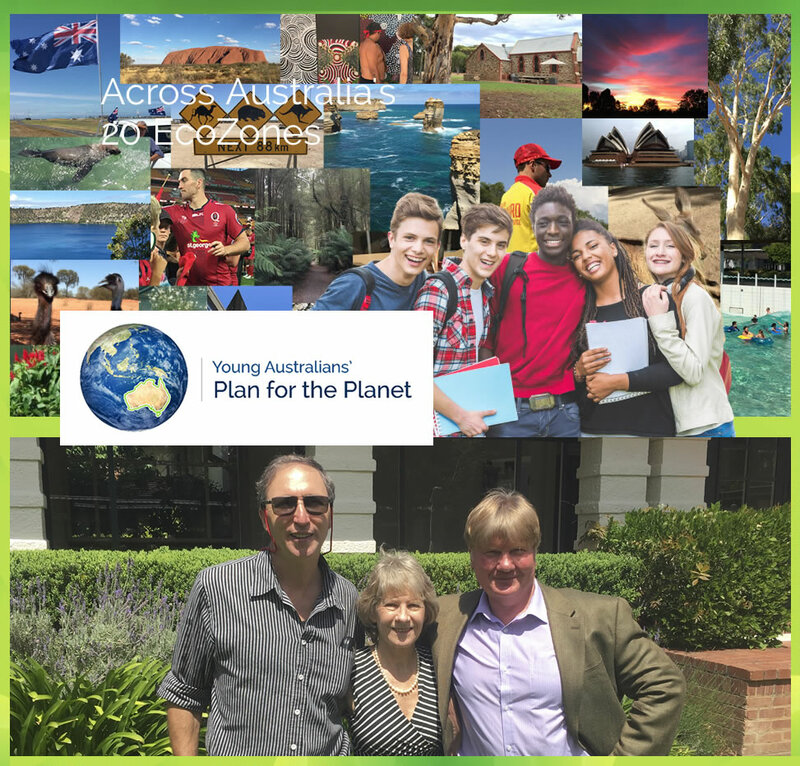 PIC CAPTION: (Top shows) High Schools across Australia’s 20 EcoZones, (below right to left) Ian Chambers, Young Australians’ Plan for the Planet Program global director, Cheryl Campbell and Greg Campbell, project office team. 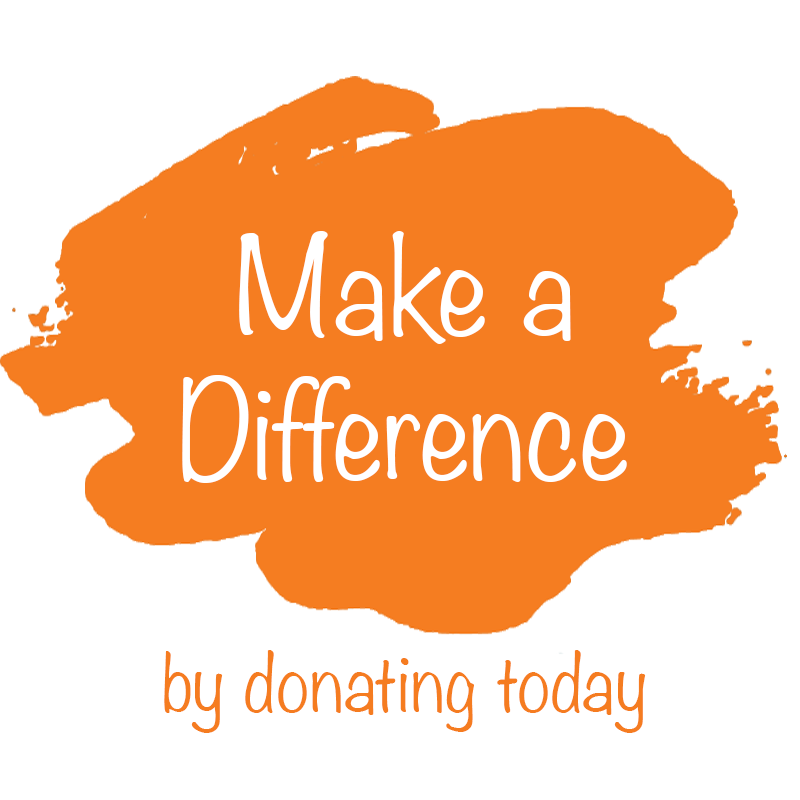 We recently caught up with Changemaker Greg Campbell in Sydney. Greg is involved in the Young Australians’ Plan for the Planet Program. Their big plan for change involves connecting schools across Australia to be a significant part of creating the solutions. A. Global participation of youth, working out what needs to be done locally and globally for the United Nations Sustainable Development Goals and how to plan it using proven business principles so we may all share the process. A. Eight months participation of High School student teams across Australia’s 20 EcoZones who are currently preparing their Local sustainability plans to combine them into a National plan being presented to Canberra in Science week this August. A. Assisting the student teams to compile their EcoZone plans then National plans, holding the ACT event and following up global interest in replicating the plan. We’re well on the way. You can find out more here. A. Work out the major priorities, aiming to include everyone, develop a good plan and put this into action, prioritising and keeping it all as simple as possible, and have fun along the way! A. Anywhere there’s trees. (they were the first thing I could draw well) They’re everyone’s friend, the more the better. A. a) Promoting positive change, cause it feels good. A. b) Laughing, cause it’s funny. So how do insects communicate? Flea-mail.